This week's Spectrum has some great new books to read...you can request them from the Library! Peter Garrett's life has been fully and passionately lived. A man of boundless energy, compassion, intelligence and creativity, he has already achieved enough to fill several lives. 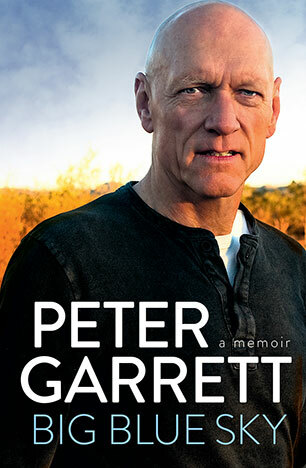 From his idyllic childhood growing up in the northern suburbs of Sydney, to an early interest in equality and justice; from the height of 1960s culture shock at ANU to fronting iconic Australian band Midnight Oil; from his time as a galvanising activist for the environment to being the only unaligned Cabinet minister in two Labor governments, Garrett has an extraordinary story to tell. He writes movingly about his lifelong mission to protect the environment and his connection with Aboriginal people, about his love for his family and his passion for our country: what it means to him and what it can become. Provocative, entertaining, impassioned and inspiring, this memoir goes to the heart and soul of a remarkable Australian and raises questions crucial to us all. Glenn McGrath is an Australian cricket great - a fast bowler both feared and admired by top-level cricketers around the world. Off the field, his life was touched by tragedy with the death of his first wife, Jane, from breast cancer, yet has also been marked by a determination to celebrate her life and make sure her legacy helps thousands of others through the McGrath Foundation - now one of Australia's biggest and most effective breast cancer charities. In Test of Will Glenn gives us an insight into the things that have shaped him both in and out of cricket. He writes about his classic cricketing duels, bowling against master batsmen like Tendulkar and Lara. He shares his great moments, and describes the influence of such legends of the game as Steve Waugh and Shane Warne, and what he learned from them. 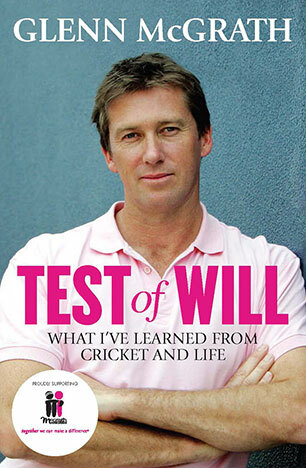 And away from cricket he writes candidly about finding love with Sara after the tragedy of losing Jane. He relates his experiences starting the McGrath Foundation and the enormous impact it's had on many peoples' lives. He writes about the annual Pink Test in Sydney, how it came about and what it means to him. And he expresses his thoughts on fatherhood, and the joy and responsibilities of raising his three children. This is Glenn reflecting on the lessons learned from his career and his life in a way that's open, honest and utterly fascinating. 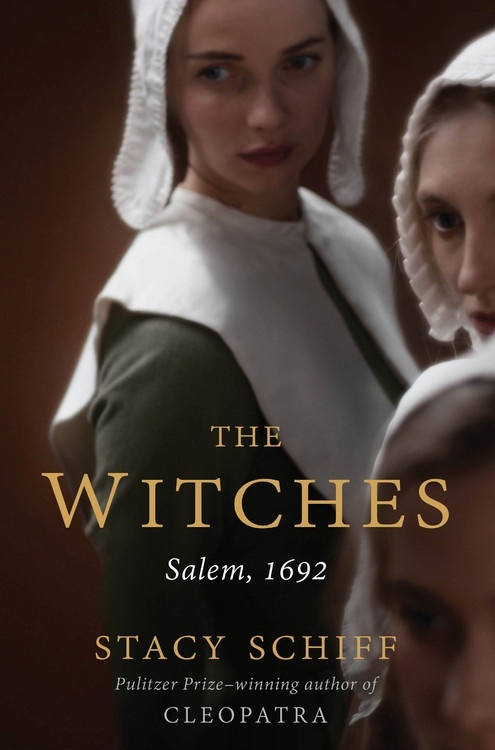 Dove is writing a novel for herself, for her mother and for their literary heroines. It describes the life of Ellis, an ordinary young woman of the 1960s troubled by secrets and gaps in her past. Having read Wuthering Heights to her dying mother, Dove finds she cannot shake off the influence of that singular novel: it has infected her like a disease. In grief's aftermath, she follows the story Wuthering Heightshas inspired to discover more about Ellis, who has emerged from the pages of fiction herself - or has she? - to become a modern successful career woman. 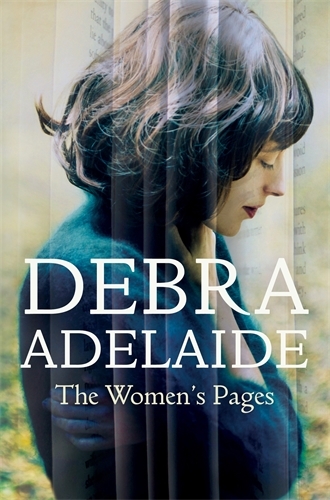 The Women's Pages is about the choices and compromises women make, about their griefs and losses, and about the cold aching spaces that are left when they disappear from the story. 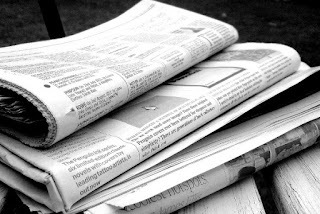 It explores the mysterious process of creativity, and the way stories are shaped and fiction is formed. Right up to its astonishing conclusion, The Women's Pages asserts the power of the reader's imagination, which can make the deepest desires and strangest dreams come true. This book of dark secrets opens with a blaze. 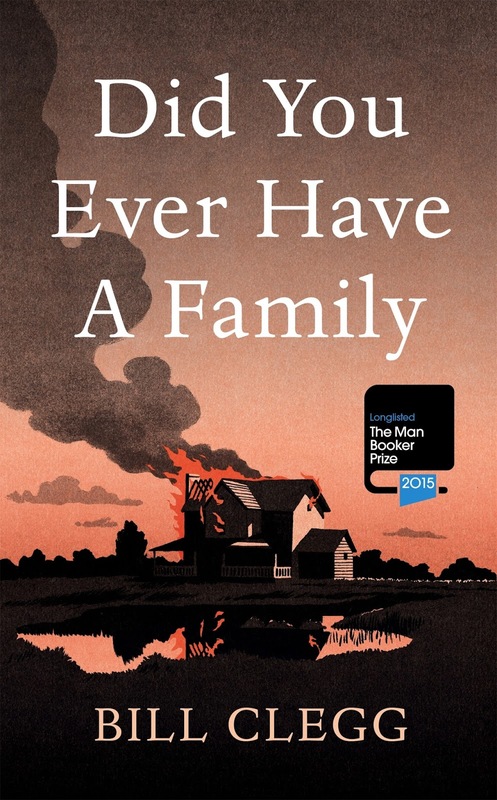 On the morning of her daughter's wedding, June Reid's house goes up in flames, destroying her entire family – her present, her past and her future. Fleeing from the carnage, stricken and alone, June finds herself in a motel room by the ocean, hundreds of miles from her Connecticut home, held captive by memories and the mistakes she has made with her only child, Lolly, and her partner, Luke. In the turbulence of grief and gossip left in June's wake we slowly make sense of the unimaginable. The novel is a gathering of voices, and each testimony has a new revelation about what led to the catastrophe – Luke's alienated mother Lydia, the watchful motel owners, their cleaner Cissy, the teenage pothead who lives nearby – everyone touched by the tragedy finds themselves caught in the undertow, as their secret histories finally come to light. 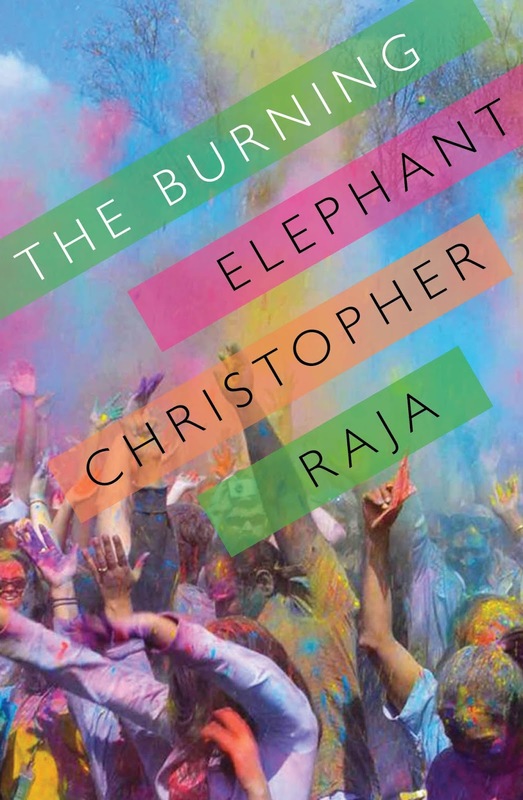 The Burning Elephant is set in Kolkata before and after the assassination of Indira Gandhi, which led to widespread violence against India’s Sikh population. The novel is told from the point of view of a young boy Govinda, whose father is the headmaster of a local school. It begins with the intrusion into the schoolyard of an elephant that has escaped from its owner, and is seen as such a danger that he is immediately shot, then burnt by the police. This outbreak of violence in the idyllic world of childhood sets the tone for the novel as a whole, which gives the innocent yet knowing perspectives of Govinda in his engagement with the crowded and complex life of Serpent Lane outside the school, his awareness of the breakdown of the relationship between his parents, his sense that his own privileged life is under threat. The way the tensions in his family are rendered against the backdrop of the larger social tensions in India, while at the same time maintaining Govinda’s child-like point of view, is particularly compelling. It is the outbreak of violence after Indira Gandhi’s death which finally causes Govinda’s father to migrate to Australia – and it is the implicit lesson of this novel, never spelt out, but felt throughout, that such horror is often a central fact of migration to this country.